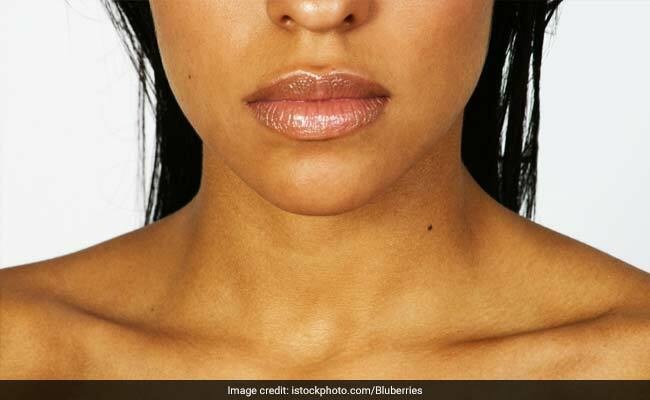 Quit hiding the dark skin patch on your neck with the help of these home remedies. Let's face it, discolored necks are downright embarrassing! It's like a question mark on your ability to have good person hygiene standards. And in some cases it is not due to poor hygiene. It may also be due to the UV rays of the sun. That discolored neck becomes the reason why you have to wear turtle necks and high-collar shirts to hide the patch of dark patch. Well relax, you need not rush to the salon and spend a bomb on this. Some home remedies can help you get rid of the discolored patch easily. Take a look. Nutrients present in almonds are important for skin health. 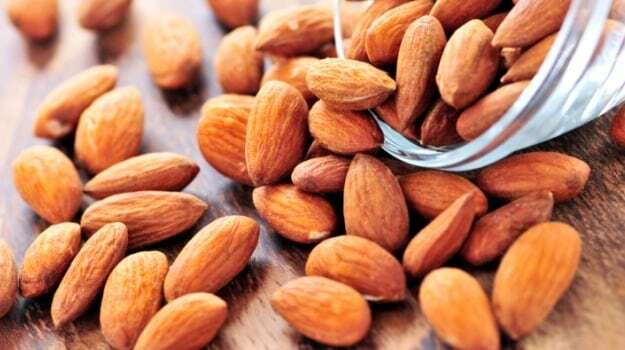 Almond properties can help in nourishing your skin and remove discoloration. This great skin moisturizer and cleanser can be used for effectively clearing the dark patch on your skin. It can also help in reducing dark spots on your skin. 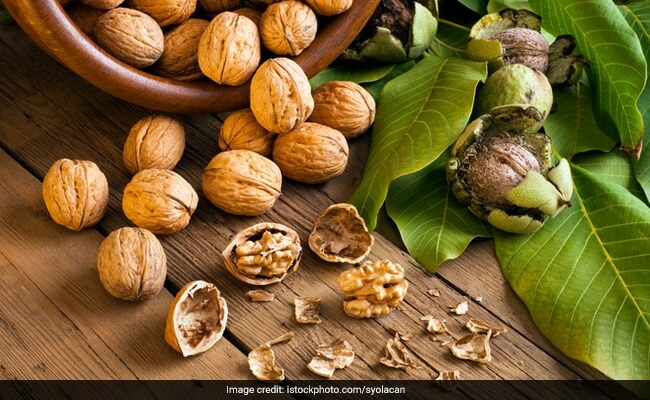 For a healthy and nourished skin, use walnuts. 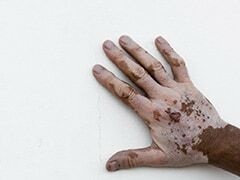 For discolored skin, you can prepare a walnut and yogurt scrub at home. 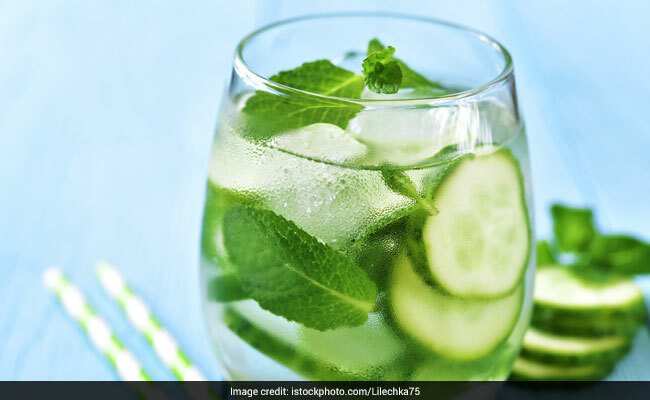 Cucumber can do wonders to your skin. 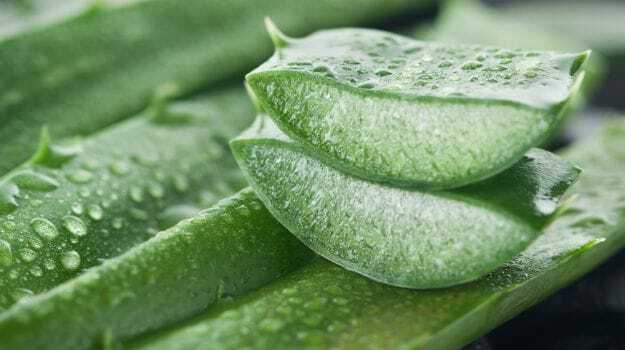 It has soothing properties which help in repairing skin cells, removing dead cells and leave behind a glowing skin. 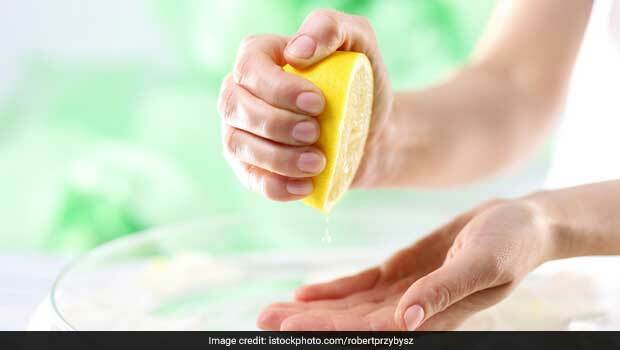 Lemon has bleaching agents which naturally help in lightening the skin tone and removing dead skin cells. 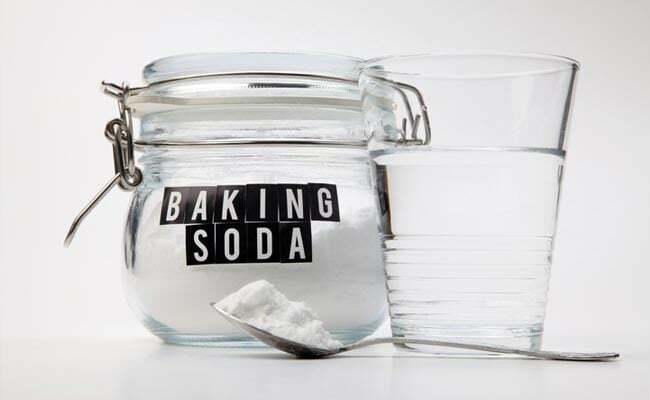 Baking soda, combined with water, is known to effectively remove hyper-pigmentation around the neck. Repeat this twice till the complexion of the skin of your neck is enhanced.